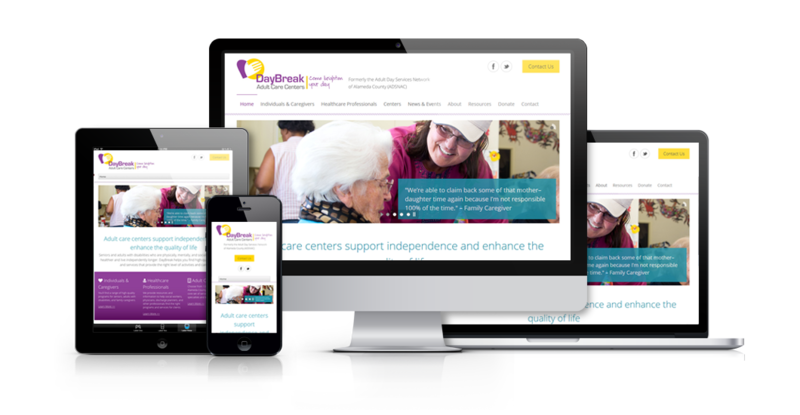 Formally Adult Day Services Network (ADSNAC), DayBreak Adult Day Care Centers went through a major marketing transformation, including new identity and website. 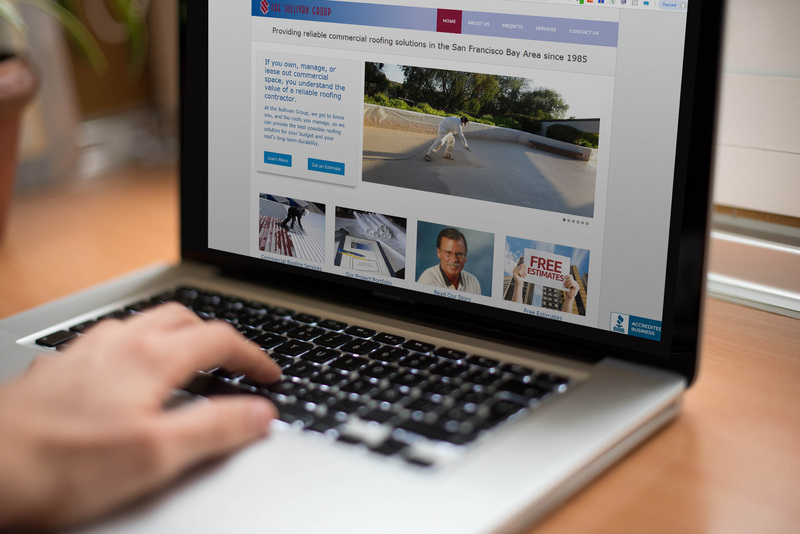 Great planning and attention to detail went into every aspect of the new site, from visitor pathways, immediate access to information and usability. 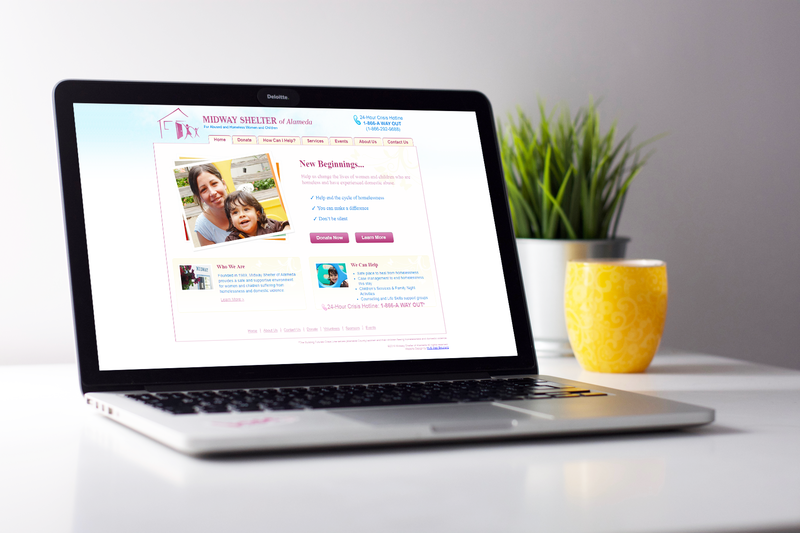 Included are many different options of navigating and finding the correct information for each targeted user. We’re located in the heart of the beautiful Bay Area; only 20 minutes from San Francisco and about an hour from Silicon Valley. 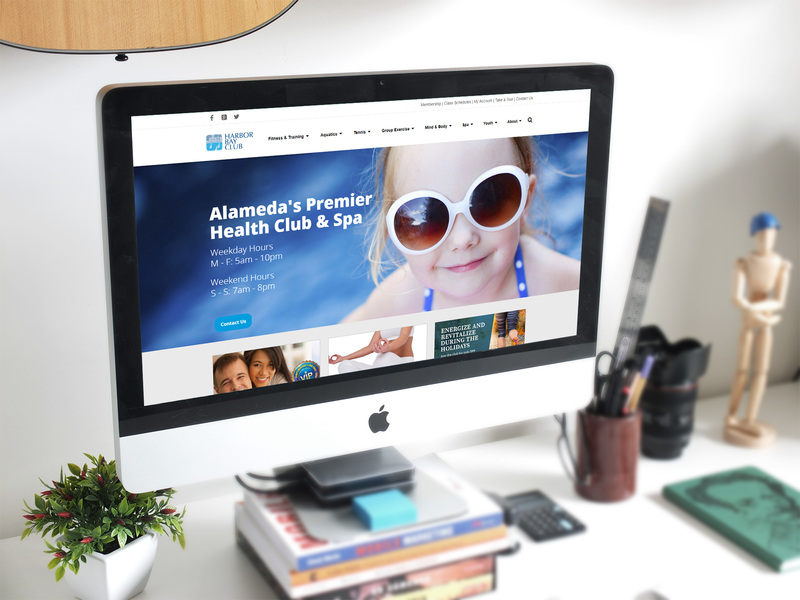 We’re a small, but big-hearted web development firm specializing in developing user friendly websites. The path that brought us here was internet curiosity. Wanting to know how everything functioned; from sending an email to launching a browser. Our eager passion for the web led us to designing for the web. 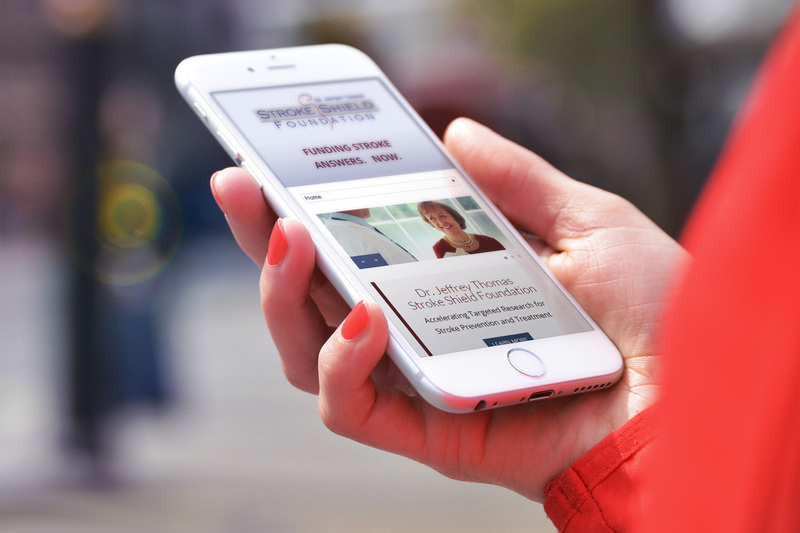 Today, our focus is simply creating an effective web presence for our customers.